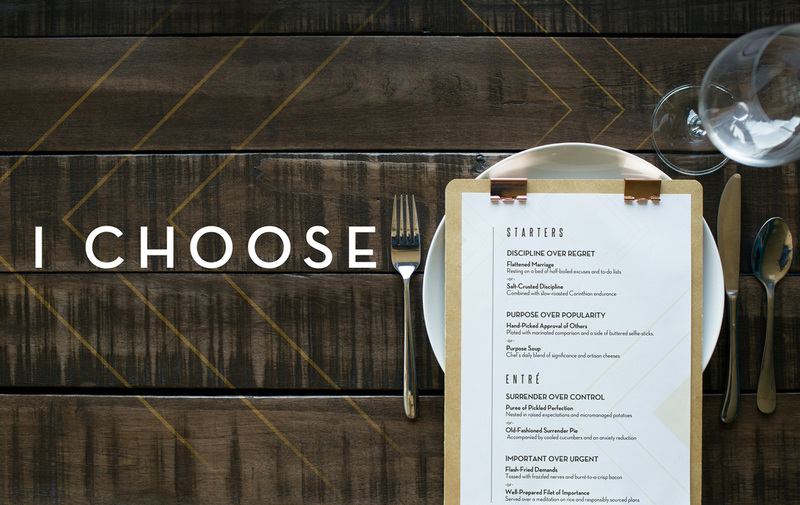 Join us this Sunday for our theme "I choose." We are the result of our decisions. While we agonize over little things like what to wear and what to eat, are we glossing over the big choices? 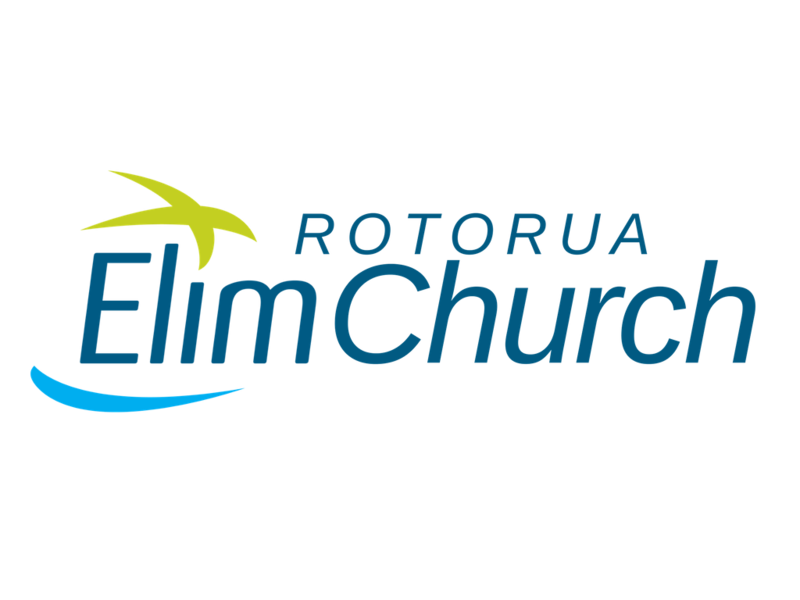 There might be more on the line than you thought when you say “I Choose.” Learn to be intentional about the choices we make this Sunday at Elim.